Most gardeners approach winter with a mingled sense of relief and dread. While all your hard work gets buried under a layer of leaves and snow, there’s always a concern some of your prized performers won’t survive to see another spring. While this is certainly true of many annuals, some tried-and-true perennials can help you rest easy while you twiddle your green thumbs in anticipation of spring. Here are 5 winners that you can count on thriving, no matter how low the mercury dips this winter. Photo by NH Hostas Database. The humble hosta is a garden must-have. This groundcover comes in hundreds of varieties that can add color and texture to your understory level. The flower tolerates shade– even deep shade–and has unmistakeable cupped, corrugated leaves that offer visual interest throughout the year. Hostas put out long flower stems that attract butterflies and hummingbirds and can be cut for bouquets if you prefer a consistent look. 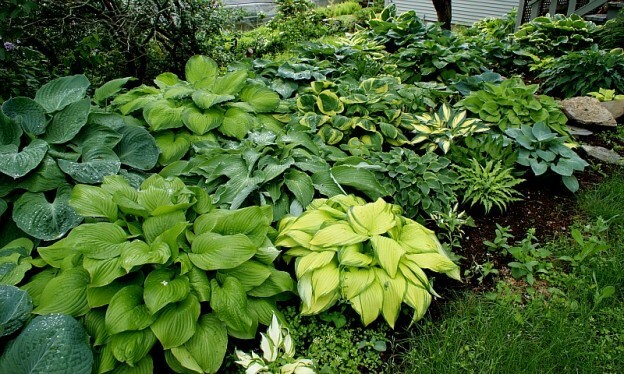 Once the first frost has burned your hosta leaves, trim back all of the visible growth, and apply a layer of mulch. Before you know it, spring will come and a new explosion of hostas will fill your beds once more. 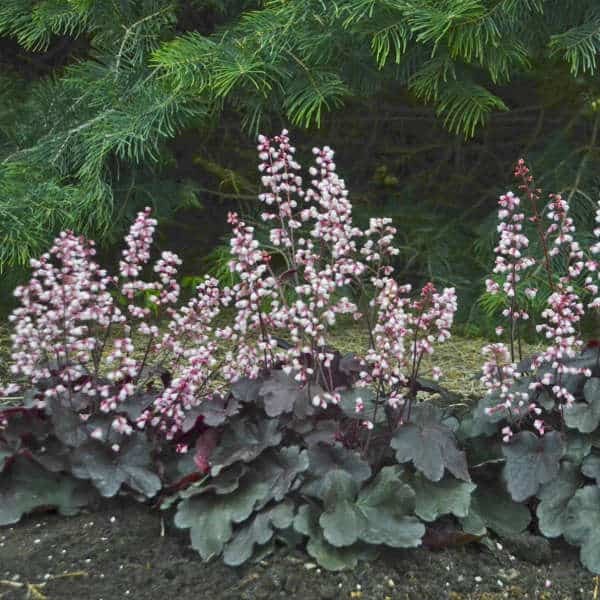 Another foliage plant you might consider is the Heuchera or Coral Bells. The plant looks more like a flower with it’s showy, nonstop color. These ornamentals can tolerate shade, partial sun, and full sun, and prefer not to stay too wet- making them an excellent option for rock gardens and areas that don’t get a lot of rain. Heucheras can be found in purple, green, orange, red, and yellow- so no matter what your palette, they’re sure to fit into your scheme. These beautiful perennials also send out a spike of pink or white flowers in the spring that attracts bees and other pollinators. Heuchera’s evergreen leaves can add some visual interest even in winter. Mulching around the plant’s base in the fall can help protect the roots in winter. After a hard freeze, it’s advisable to cut back dead leaves. As far as show-stopping flowers go, peonies simply can’t be beaten. 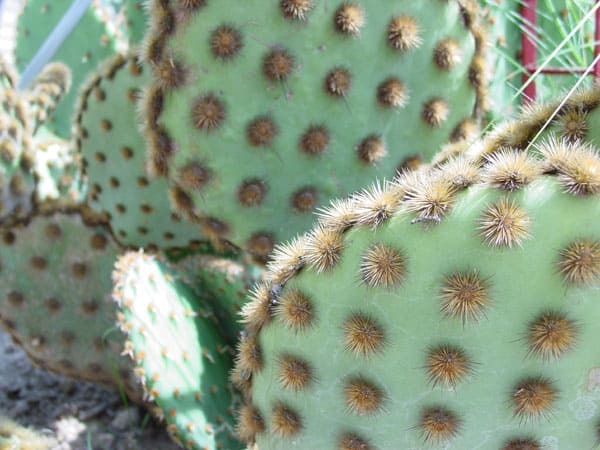 They’ve been a staple of cold-climate gardens forever, and it is easy to see why. 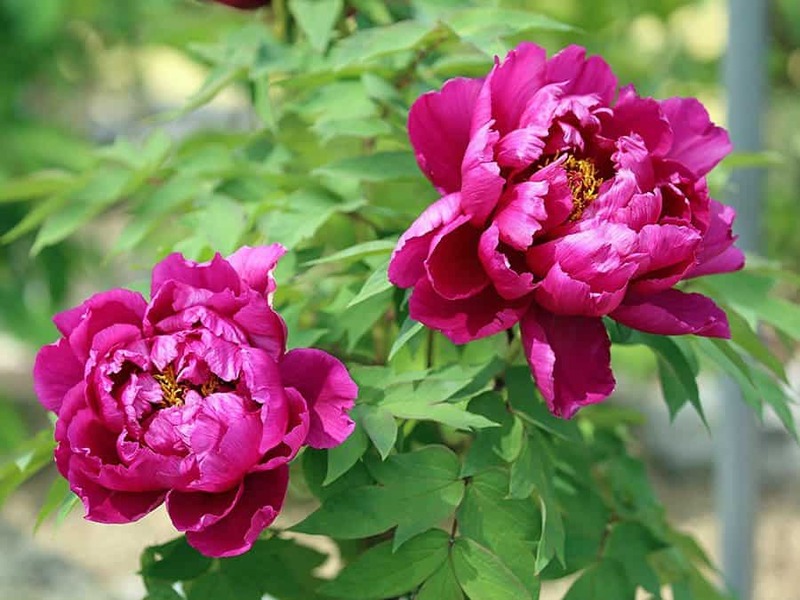 While peonies prefer full sun, they still perform well with only half a day of it. In autumn the leaves will give you a nice show of color, and they actually need a cold winter for bud formation. In late October, cut foliage to the ground and mulch over the base. Remove the mulch in spring and wait to be rewarded with their incredible show. 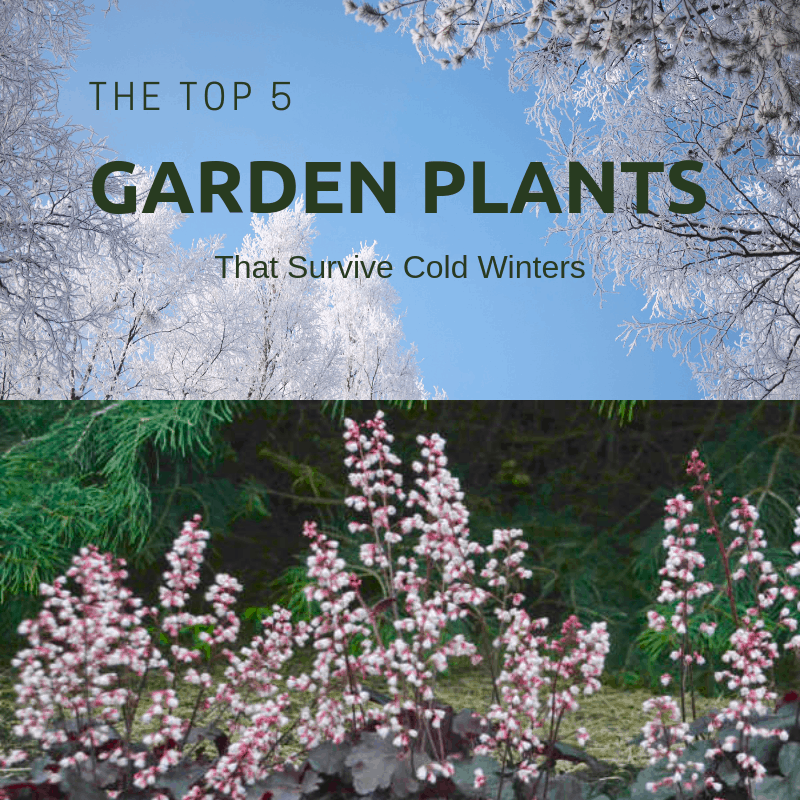 Sedums, Hen-and-Chicks, and even some Optunia cacti can withstand cold winters. While these guys are mostly groundcovers and tend to keep a lower profile, in the winter they really shine. 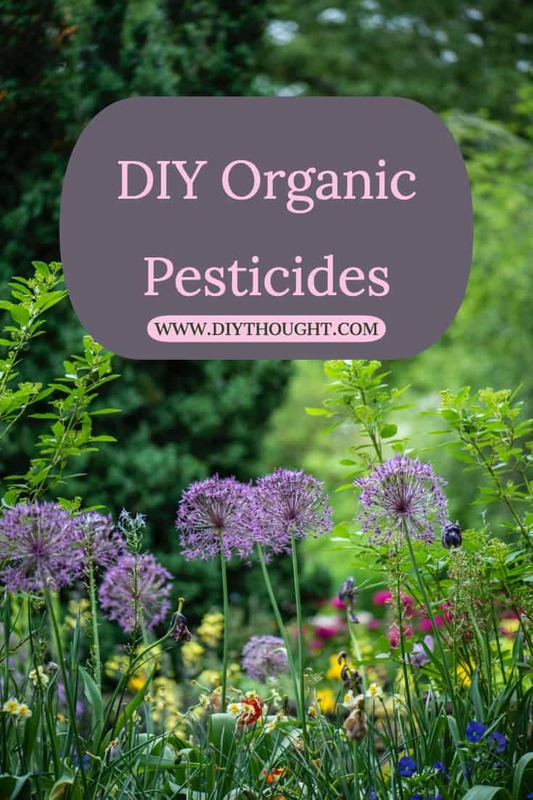 Offering glowing, rosy color in autumn, they can withstand hard freezes without batting an eye and provide some jewel-tones during the dark days of winter when the garden can seem more depressing than inspiring. 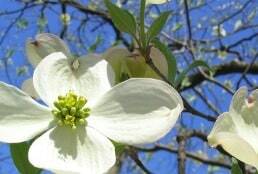 The Red Twig Dogwood is a deceiving plant that offers attractive but somewhat unremarkable foliage in the spring and summer. But once winter arrives and the plant sheds its leaves, it reveals its brilliant coral-red stems that contrast beautifully against snow and gray days of winter. The Arca Red Twig variety may be your best bet since it’s the most compact and grows to only 4 or 5 feet. Best of all, the shrub needs no watering in the winter. 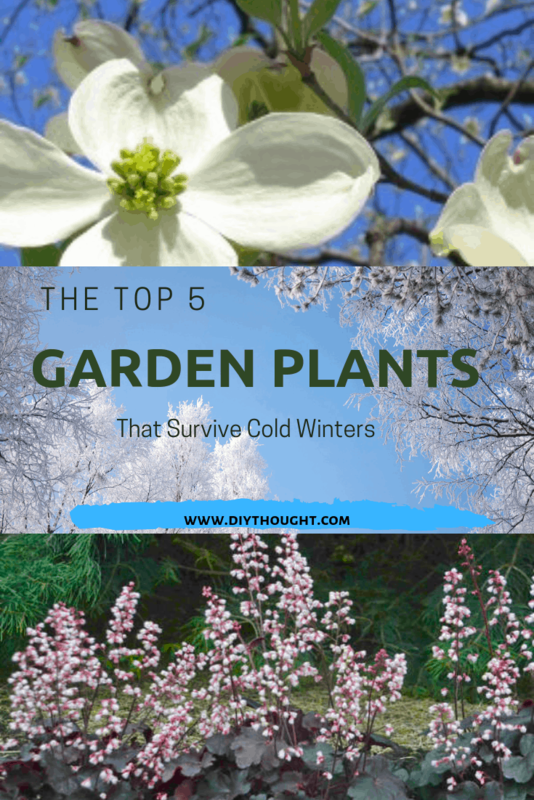 While winter is no gardener’s favorite season, these five plants are sure to brighten up your landscape with little or no work during the coldest months of the year. 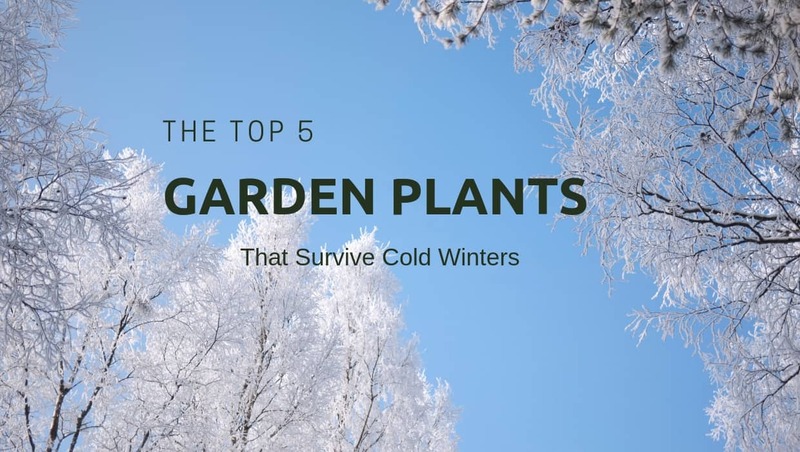 Once the snow and ice begin to clear, be sure to get your garden and lawn primed and ready so that you can begin to enjoy the blooms of these plants as soon as possible.